Join us at The Classic for these special events! Mark your calendar for these special events! Find out why everyone’s buzzing about The Classic at Hillcrest Greens. For more information or to RSVP for these events, please contact Dean Mathwig at (715) 944-6677 or DeanMathwig@TheClassicHG.com. 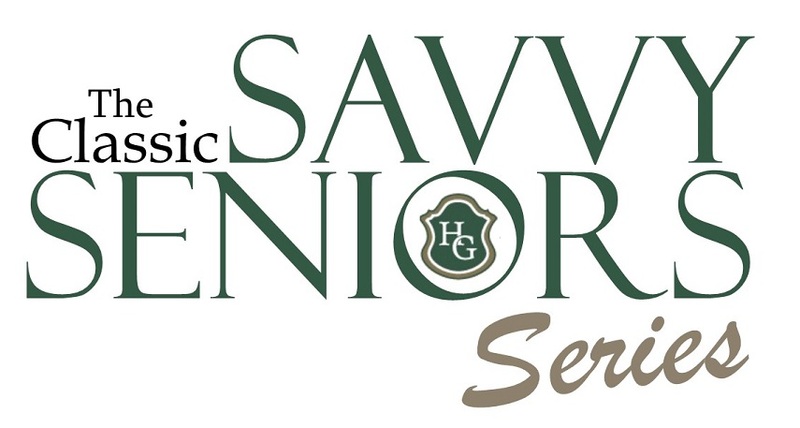 The “Savvy Seniors Series,” is a free monthly information seminar that is open to the general public and will be held on the first Wednesday of the month from 3:45 to 5 p.m. Each session will feature a different speaker with a message focused on enhancing the quality of life for seniors. If you are caring for someone in the middle to late stages of Alzheimer’s disease or other dementia, you are not alone. 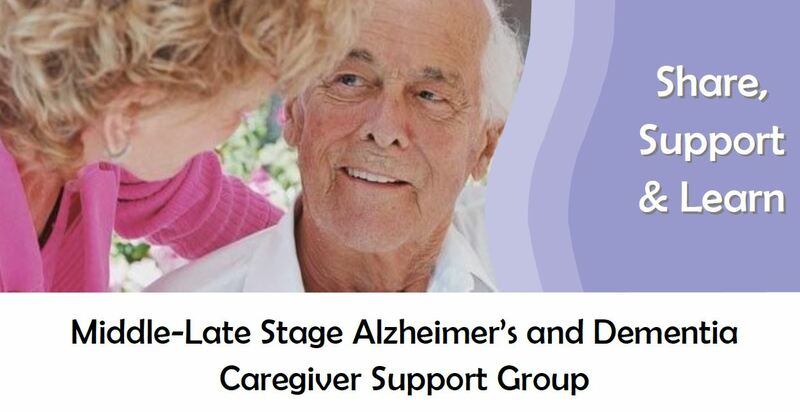 Join other caregivers who understand what you are going through for support, information, and education. Activities, social interaction, and snacks for your loved one living with dementia will be provided. Caregivers may bring their loved one to the main entrance at The Classic between 1:30 – 1:45 p.m. Caregivers will then separate into their own support group that will begin at 1:45 p.m. Caregivers are encouraged to participate in the support group, even if their loved one is not attending. Please contact the Eau Claire County Aging & Disability Resource Center at 715-839-4735 for more information or to register.